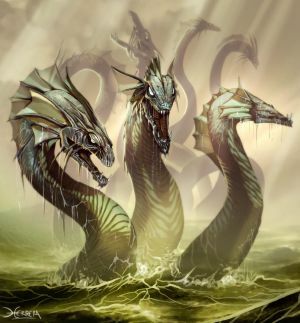 The Silent Hydra Alliance Forum for Ogame Uni 31. Welcome to the HYDRA forum. Krizzle is Even more awesomer! THE PERSONIFICATION OF AWESOMENIFICATION YO!!!!!! I decided to suicide my fleet as the universe was about to be refreshed, and I wanted a NN1 no-one could beat easily, so here it is. The attacker lost a total of 1.145.738.955.000 units. The defender lost a total of 287.736.203.000 units. At these space coordinates now float 511.360.743.600 metal and 291.010.088.400 crystal. what the hell are m ships or whatever?